It was two weeks ago today I was at work and working in the same building I lived in when a fire started right where I was. I used two extinguishers to attempt to put it out, but it had raced up the walls and across the attic in seconds. 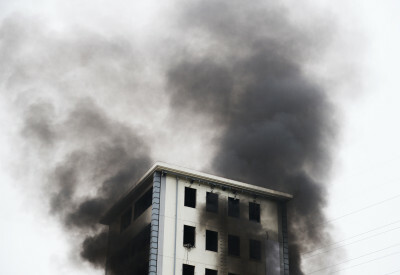 I called my coworkers over to help me evacuate the building, which housed 24 large apartments. We went to each apartment and did a search and got all human life evacuated, and as many pets as we could find. Unfortunately, three dogs and six cats died and the building was a complete loss in 30 minutes. 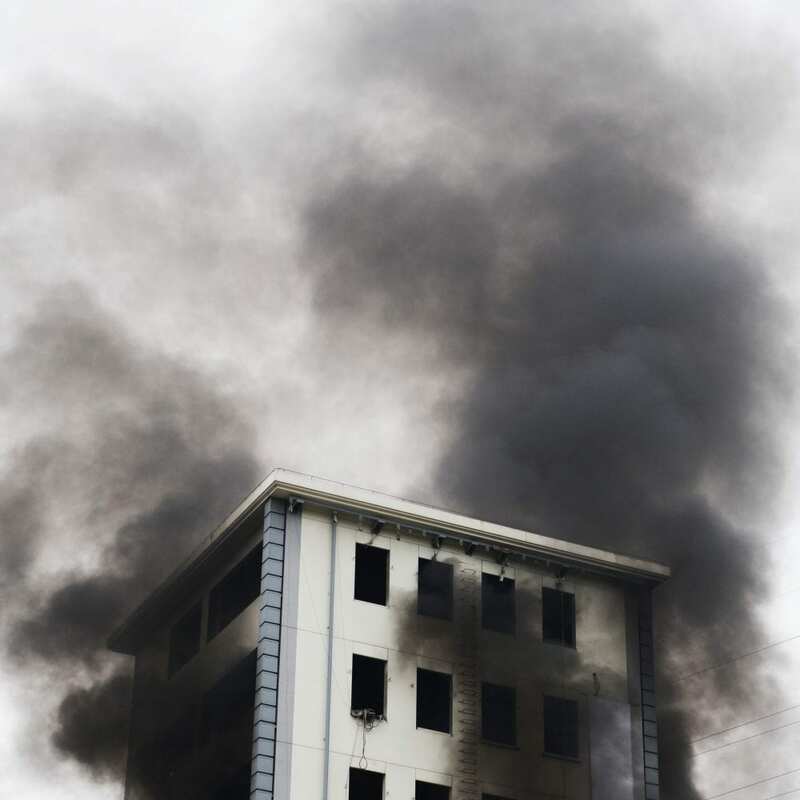 The entire three story building collapsed to the ground and every tenant, including myself, lost every thing they had except the clothes on their backs. I blamed myself for everyone losing everything they had and for the death of those nine pets. I did everything I could to extinguish the fire, but was unsuccessful. Two nights after the fire, the girl I was deeply in love with decided she was leaving to go deal with her personal problems and finish her divorce, and moved 14 hours away. She decided that she did not want to talk to me at all anymore and she said she was no good for me and will only continue to hurt me, so just like that, she was gone with no goodbye. The past two weeks have proven to be the hardest of my life, and I have been through a lot in my 28 years, more then most have been through. After listening to the radio show a few Sunday nights prior to the fire and girl leaving, I decided this was a good place to start. I tried the online chat today and the coach was more help then anyone before, and made me realize a lot about life and God and I could not be more thankful. Please, no matter what you are struggling with, whether it be minor or major, utilize TheHopeLine® as it will be the best place you will get help from, my promise to you. I have been through counseling many times before, TheHopeLine® by far, truly was my best experience. If you have the capacity to love, then you have the capacity to be hurt. 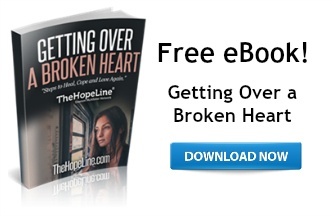 For insight on how to get over a broken heart, download TheHopeLine’s free eBook.